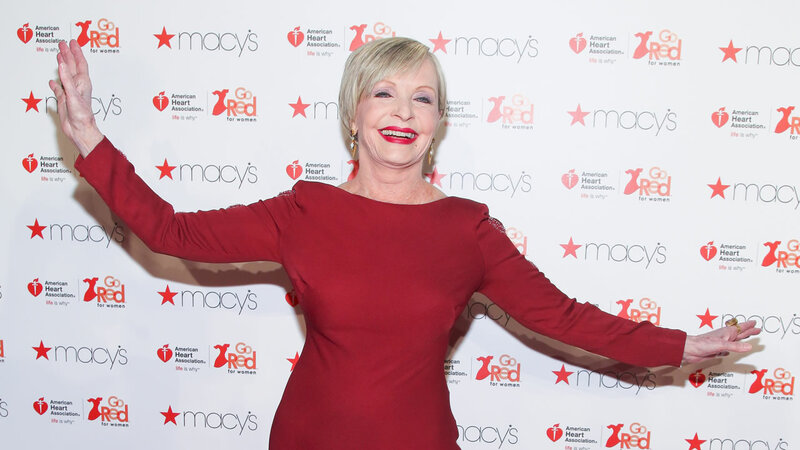 Florence Henderson attends the Macy's Red Dress Event at Skylight at Moynihan Station on Thursday, Feb. 11, 2016, in New York. LOS ANGELES (KGO) -- Florence Henderson, who went from Broadway star to become one of America's most beloved television moms in "The Brady Bunch," has died, her manager and her publicist said. She was 82. On the surface, "The Brady Bunch" with Henderson as its ever-cheerful matriarch Carol Brady, resembled just another TV sitcom about a family living in suburban America and getting into a different wacky situation each week. But well after it ended its initial run, in 1974, the show resonated with audiences, and it returned to television in various forms again and again, including "The Brady Bunch Hour" in 1977, "The Brady Brides" in 1981 and "The Bradys" in 1990. It was also seen endlessly in reruns. "It represents what people always wanted: a loving family. It's such a gentle, innocent, sweet show, and I guess it proved there's always an audience for that," Henderson said in 1999. Premiering in 1969, it also was among the first shows to introduce to television the blended family. As its theme song reminded viewers each week, Henderson's Carol was a single mother raising three daughters when she met her TV husband, Robert Reed's Mike Brady, a single father who was raising three boys. The eight of them became "The Brady Bunch," with a quirky housekeeper, played by Ann B. Davis, thrown into the mix. The blonde, ever-smiling Henderson was already a Broadway star when the show began, having originated the title role in the musical "Fanny." But after "The Brady Bunch," she would always be known to fans as Carol Brady. "We had to have security guards with us. Fans were hanging on our doors. We couldn't go out by ourselves. We were like the Beatles!" she said of the attention the show brought the cast. Like the Beatles, there was even a Saturday morning cartoon version called "Brady Kids," although Henderson was not in that show. She and Reed did return, however, for "The Brady Bunch Hour, "The Brady Brides" and "The Bradys." So did most of the original cast. She was also back again in 1995 when a new cast was assembled for "The Brady Bunch Movie," a playful spoof of the original show. This time she was Grandma Brady opposite Shelly Long's Carol. Numerous memoirs also kept interest in the show alive, as cast members revealed they were more than just siblings off camera. Barry Williams, who played eldest son Greg Brady, would confess to having a crush on his TV stepmom. Henderson, in her own book, denied having any relationship with Williams, but did acknowledge a fling with former New York City mayor John Lindsay. Henderson was a 19-year-old drama student in New York when she landed a one-line role in the play "Wish You Were Here." Richard Rodgers and Oscar Hammerstein II were so impressed they made her the female lead in a 1952 road tour of "Oklahoma!" When the show returned to Broadway for a revival in 1954, she continued in the role and won rave reviews. "She is the real thing, right of of a butter churn somewhere," wrote Walter Kerr of the New York Herald Tribune. She went on to play Maria in a road production of "The Sound of Music," was Nellie Forbush in a revival of "South Pacific" and was back on Broadway with Jose Ferrer in "The Girl Who Came to Supper" in 1963. She made her movie debut in 1970 in "Song of Norway," based on the 1944 operetta with music by Norwegian composer Edvard Grieg. Her career nearly came to an end in 1965 when she suddenly lost her hearing while appearing in "The King and I" in Los Angeles. She was diagnosed with a hereditary condition called osteosclerosis. "Corrective surgery in both ears restored my hearing," she said in 2007. 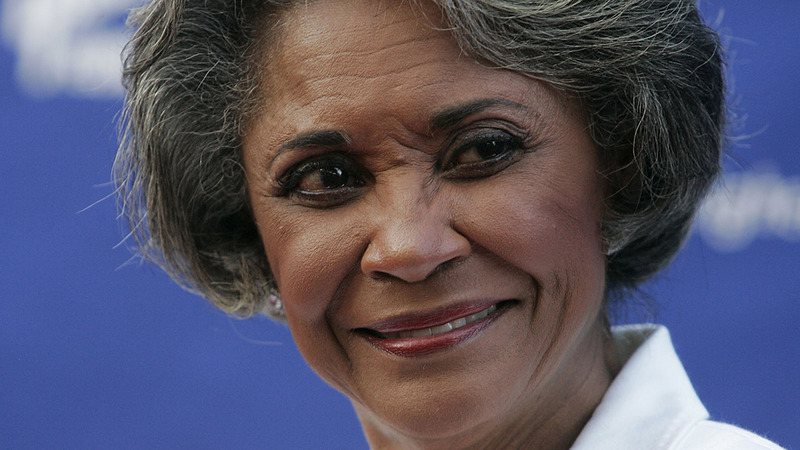 As her TV career blossomed with "The Brady Bunch," Henderson also began to make frequent TV guest appearances. She was the first woman to host "The Tonight Show" for the vacationing Johnny Carson. For eight years she also commuted to Nashville to conduct a cooking and talk series, "Country Kitchen," on The Nashville Network. The show resulted in a book, "Florence Henderson's Short Cut Cooking." After "The Brady Bunch" ended its first run, Henderson alternated her appearances in revivals of the show with guest appearances on other programs, including "Hart to Hart," ''Fantasy Island" and "The Love Boat." In later years she also made guest appearances on such shows as "Roseanne, "Ally McBeal" and "The King of Queens." In grade school, she joined the choir at a Catholic church in Rockport, Ind. She dropped out of the program after one year, however, to take the role in "Wish You Were There." Pressman said she is survived by her children; Barbara, Joseph, Robert and Lizzie, their respective spouses, and five grandchildren.